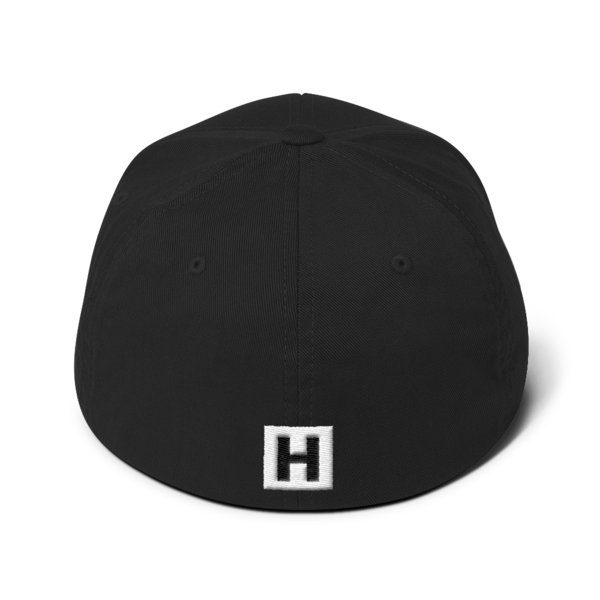 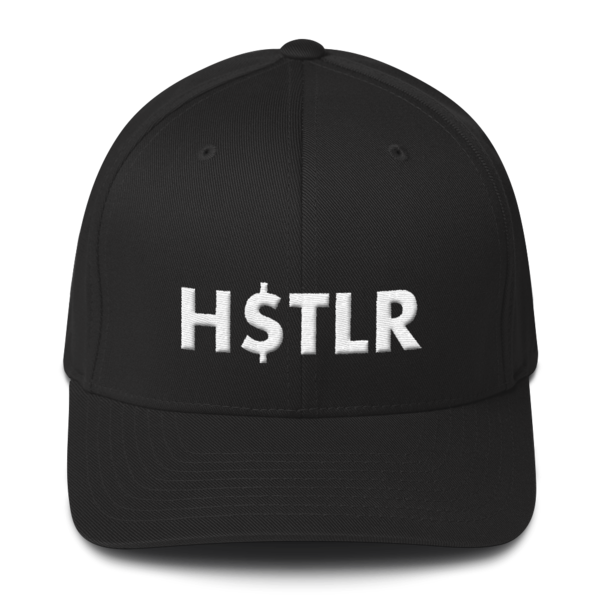 The H$TLR flexfit hat is a perfect addition to your wardrobe. 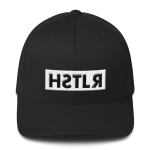 Comfortable athletic fit and fully embroidered stitching on the front and back. 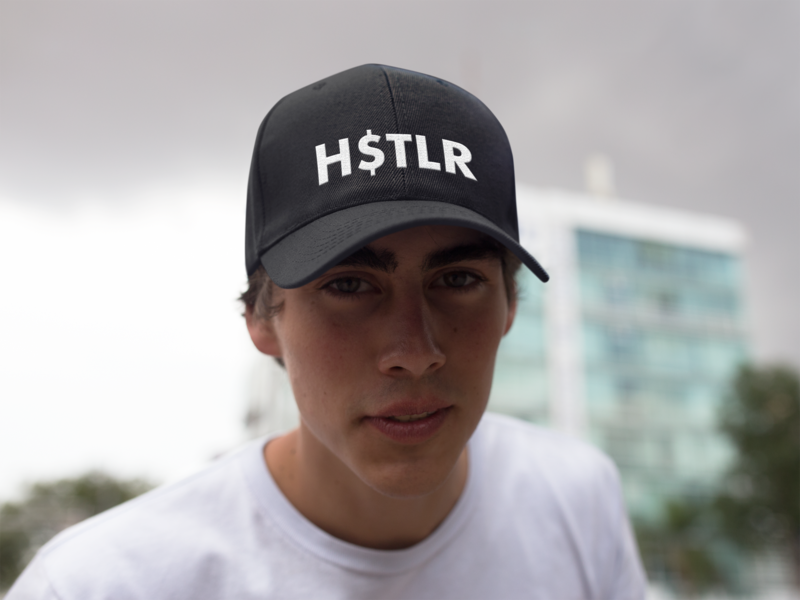 You won’t find a hat better made or with more style.